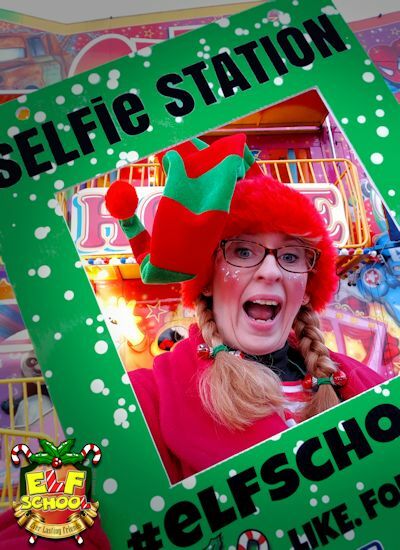 Christmas Face Painting - BOOK Elf School's sELFie Station NOW! 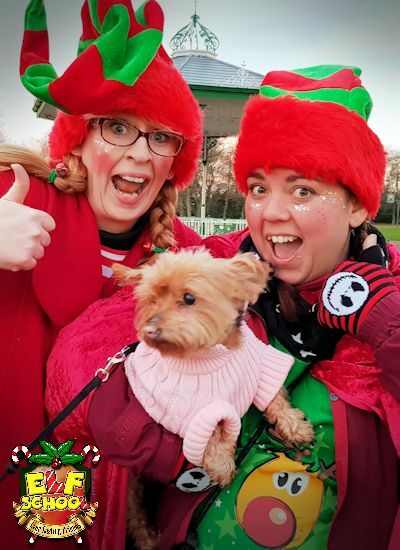 …with Festive Faces at their funkiest! 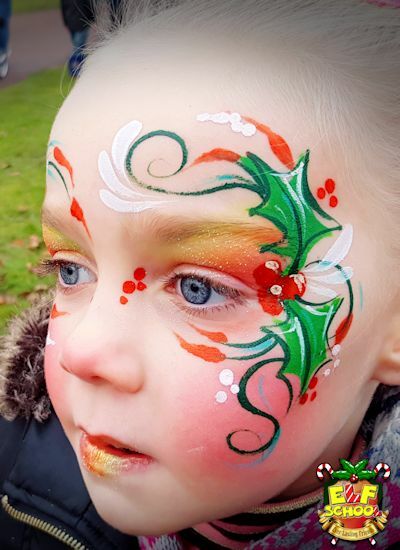 Invite your very own crazy Face Painting Christmas Elf, Elfie Doodles, Elfie Jingle and friends to your Christmas events in Cheshire & Merseyside, and not only will you be guaranteed ELFtastic festive face painting and sparkles at the sELFie Station, but also plenty of giggles, as the face painting elves get up to plenty of mischief, Elfie Doodles will bring along her Squeaky Squonky Elf Device to find out who has been Naughty or Nice! 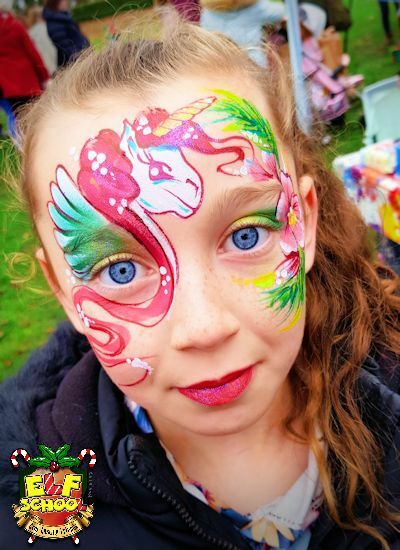 Our face painters provide a professional service, with the highest standards of face painting, professional face painting kit, and follow stringent Health & Hygiene Practices, with full PLI you can be rest assured you are receiving a high quality service. 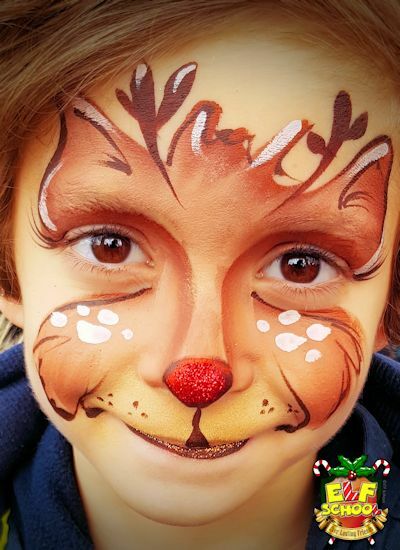 Perfect accompaniment for Santa’s Grotto at Shopping centres, Garden Centres and more. 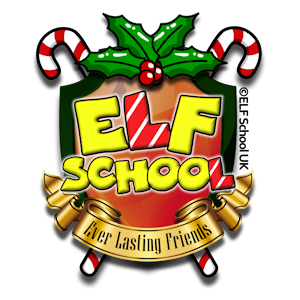 Why not book Elf School too for a full day of festive activities? Book early in the new year to guarantee your date in the diary! 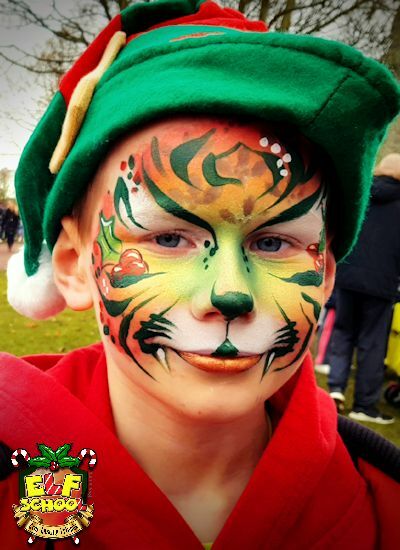 Elfie Doodles has trained in Makaton Signing, and offers a Makaton Friendly Face Painting Service. 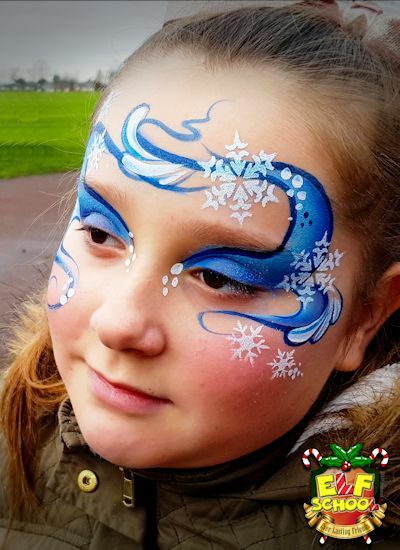 If you would like a Makaton Friendly Face Painter at your event, get in touch today!